In today’s fast-changing world, it can be overwhelming trying to keep up with fashion trends. To do it right, you have to shop once or twice a week and maybe even more. The same can be said about home trends. There is always that latest and greatest piece, color or style that just screams at you to update your current home design. Trying to keep up with trends can be expensive. There are ways to get the latest in-home decor without having to spend too much of your hard-earned money. All you need is a little patience, a touch of creativity and a room to bring it all together in. When it comes to home design, one of the most important elements that you are going to use is color. Color can make a room pop and there is a large palette to choose from. One way to stay current with your color scheme is to choose colors that have been popular for several years running. 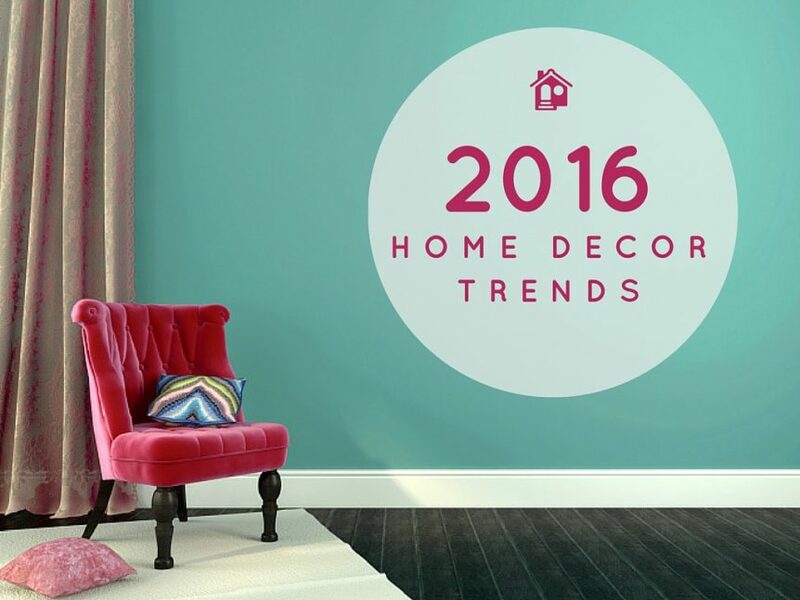 The longer a color has been trendy, the greater chance you will have with that color continuing to stay trendy. Also make sure that you choose a color that can be paired with a wide range of colors. Accents play a huge part in home decor and can be the easiest part of your home that you can change. Vases, sculptures, lamps and pictures are just some of the accent pieces you can use to update into the latest styles. Fabrics are also an excellent way to update a room. Throw pillows in a trendy accent color or new window treatments can help you get the look you are going for. By reupholstering or using a slipcover, you can update that favorite furniture piece. Make sure when you update your fabrics that you are looking at the textures as well as the colors since some textures can be trendy, while others are not. In the end, your home should be comfortable and fashionable for you. If you are happy with a color that is not popular, don’t worry! Simply enjoy your sense of style and uniqueness that makes your home about you.